How is Avastin used to treat Coats’ Disease? Coats’ Disease is characterized by uncontrolled blood vessel leakage, and occasionally neovascularization. Although we don’t know the exact cause of Coats’ Disease, a common problem with the disease is blood vessel leakage. Avastin can stop the leakage and neovascularization in many patients, although the Coats’ Disease is not cured and visual loss cannot always be restored. Why do doctors prescribe it so frequently? Avastin works. However, it all depends upon how severe the leakage is, how early the Coats’ Disease is found/diagnosed. Remember, Coats’ Disease does not currently have a cure. If a patient has permanent retinal damage, the Avastin my make the existing leakage go away, but not restore permanently damaged retina. Therefore, patients may not have noticeable improvement in vision. Also, Coats’ Disease, because of its rarity is hard to study. 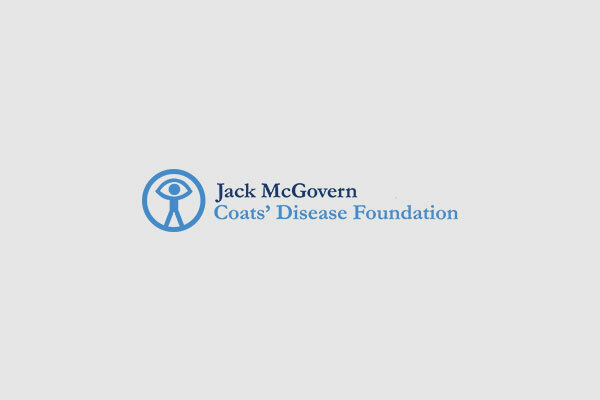 We don’t know percentages of who gets better, and if VEGF is produced equally in all patients with Coats’ disease. Avastin, when given as an injection to adults is typically safe. The biggest fears were potential stroke, but there is no clear evidence that patients are at higher risk. The procedure in which Avastin is given requires a procedure known as intravitreal injection, which can rarely 0.03-0.05% of the time, can cause a severe infection within the eye, known as endophthalmitis. Finally, the long term effects of Avastin on children is unknown. Though there are no reports of direct effects, because it has not been studied formally by the FDA on children, there are potential unknowns as children grow. What are some common misconceptions about Avastin injections? The most common misconception about Avastin is that it is chemotherapy. Chemotherapy usually causes direct poisoning of rapidly dividing cells such as cancer cells, but also normal hair cells and gastrointestinal cells. Avastin is not that kind of drug, so patients do not get hair loss or lose weight. The other big misconception that patients may have is that Avastin “cures” Coats’ Disease. The benefits can be temporary, and the Avastin may need to be repeated or laser given. My husband just received three shots of Avastin in his right eye which has vascular occlusion and it does not seem to have brought back his vision in that eye. Is there anything else recommended to restore his sight? ask your primary physician to get a second opinion from another doctor. I am also taking Avastin I have on my right eye floaters with blood I have been getting three shots of this medication. it is not working out. I will ask my doctor to get a second opinion too. Wish you good luck. I have coats disease since I was 2 years old and was diagnosed early and I had 10 year free of problem and leakage has begun and now this is a new new drug. I will be undergoing laser and wait for my Medicaid to approve the new drug they would like to pair with the laser. If my case could help and research y’all are welcome to my medical notes.